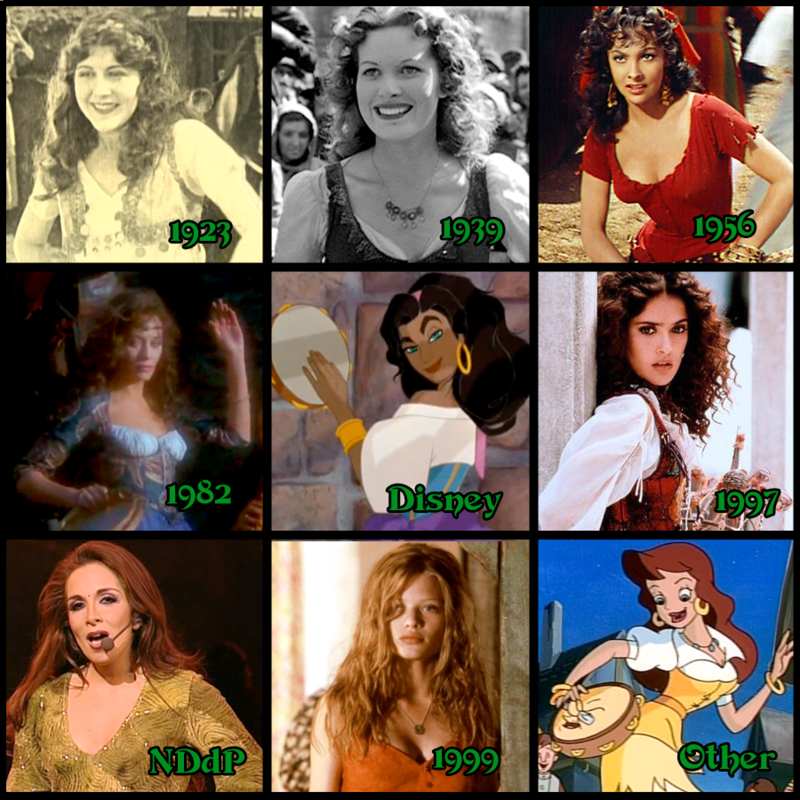 Who will Johnny Depp be in the 2013 version of Hunchback? In an interview with Josh Brolin (click here to watch), he said that Tim Burton will be involved in the project in some way (either directly or indirectly). This just means that Burton hasn’t sign a contract yet. No doubt he is holding out for more money. In any case Tim Burton involvement means that Johnny Depp has to be in this movie in some way. He’ll probably end up playing Gringoire. Given that this version is going to focus more on Gringoire and Burton is involved it seems very likely that Depp would be cast in role. Personally I think he would be fine in the role but Depp maybe to mature for Gringoire. Then again I think the book’s plot was thrown out the window ever since Brolin called this version “jazzy.” So perhaps so Depp can make Gringoire into what ever he wants. Who Should Johnny Depp play in the 2013 Hunchback movie? 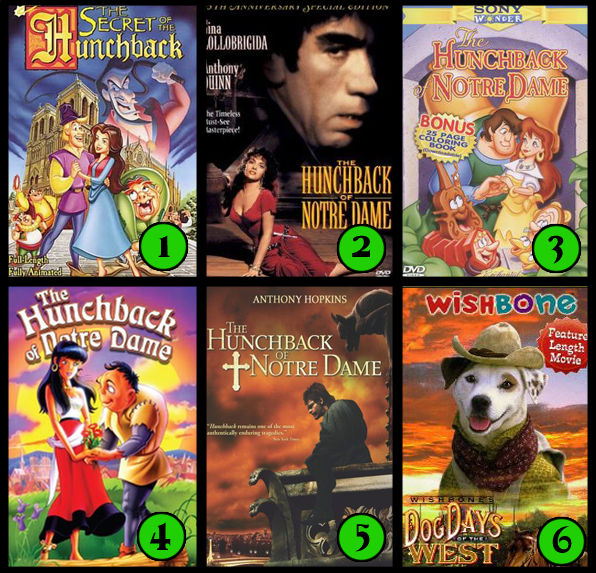 A friendly reminder that is only a week to vote for which Hunchback movie the site will review next. At this pint in time (as I’m writing this) it looks like the 1982 version will win but not by very much . So if you haven’t voted yet please do or tell your friends to vote. What Hunchback version should I review next? Poll # 2 – What should I review next? That’s right, I’m letting you guys pick which version is the next one up for review. Poll closes August, 1, 2012 at 11:59 Eastern Standard Time. I’m holding off on Notre Dame de Paris for now, just case anyone is wondering why I didn’t include it.